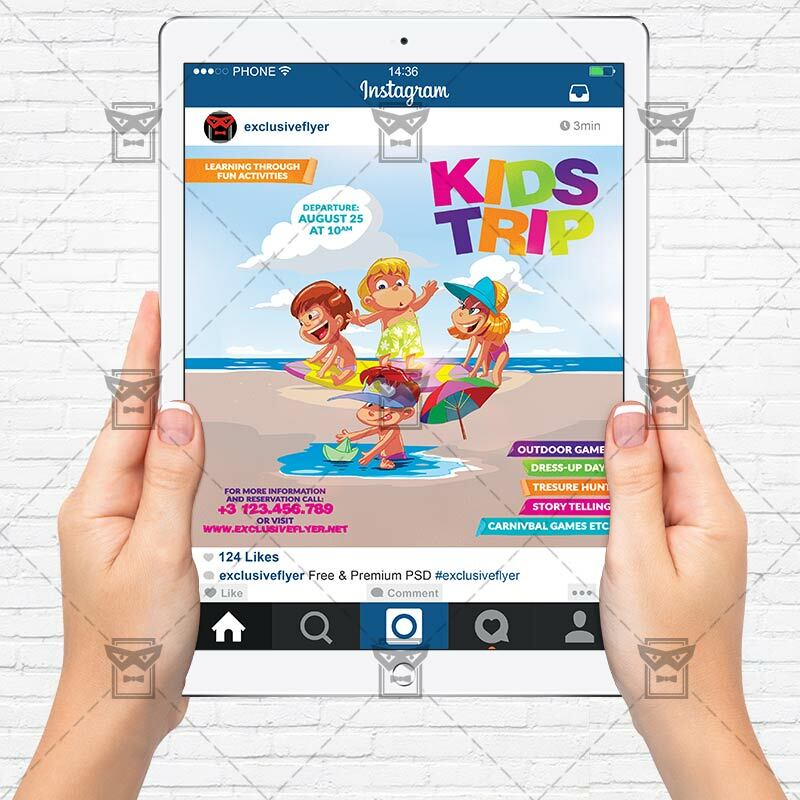 The Kids Trip is the exclusive Photoshop PSD flyer template designed by ExclusiveFlyer to promote your Kids Summer Trip. 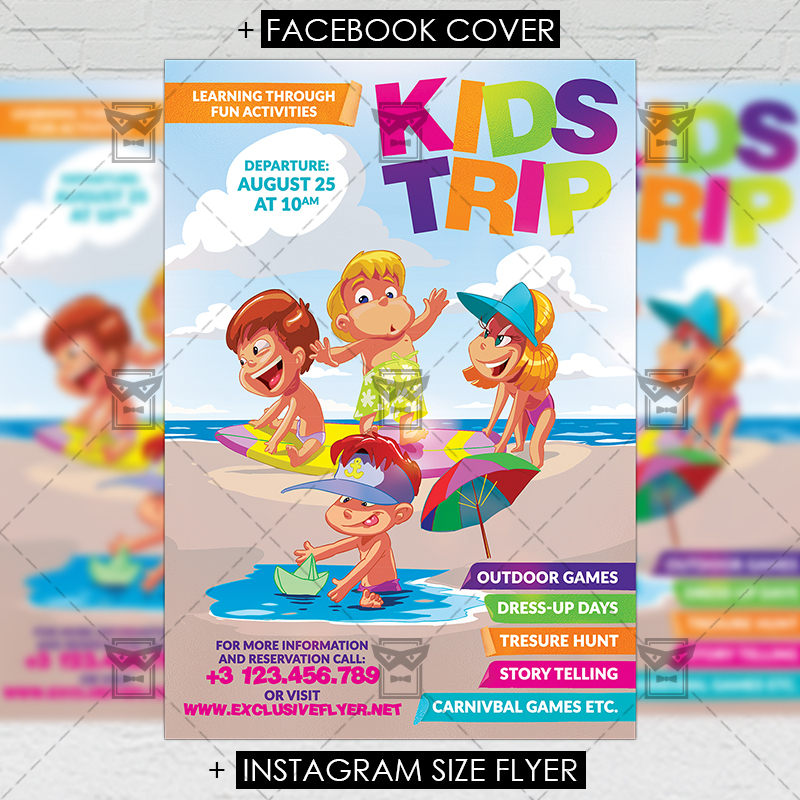 This is a modern, stylish flyer and just be used for Kids Camp, Summer Kids Vacation, Famity Vacation, Summer Camp etc. 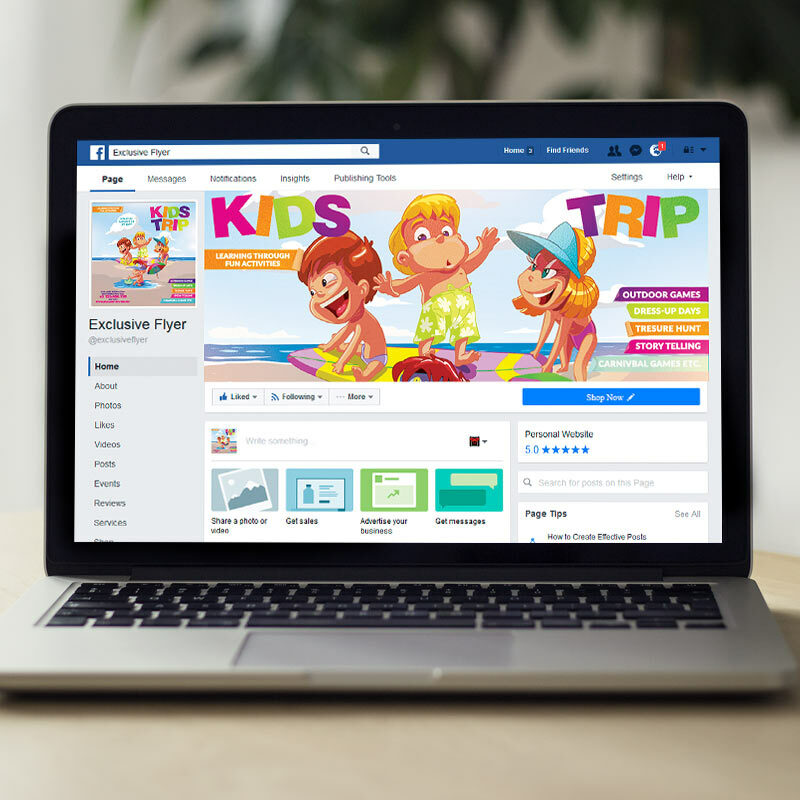 SKU: 0.1519. 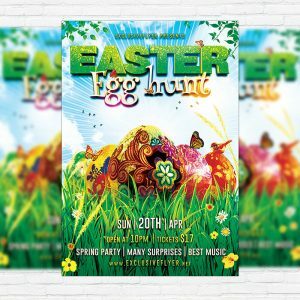 Categories: Kids Flyers, Seasonal Flyers, Spring Break Flyers, Summer Flyers. 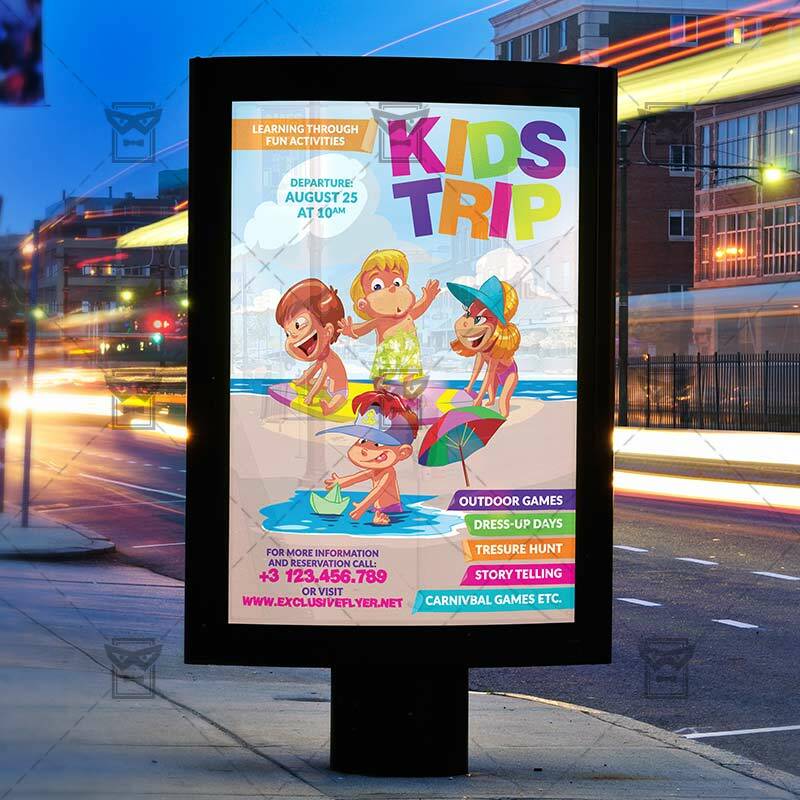 Tags: camp, famoly travel, fun, kids camp, kids summer games, kids trip, summer kids camp, summer travel. 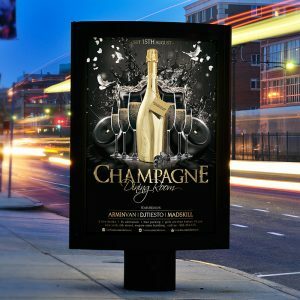 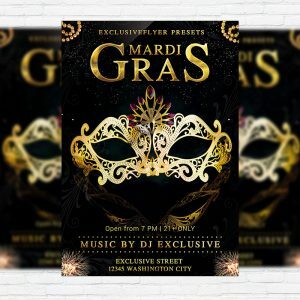 The Champagne Dining Room is the exclusive Photoshop PSD flyer template designed by ExclusiveFlyer to promote your Champagne Dining Room Party. 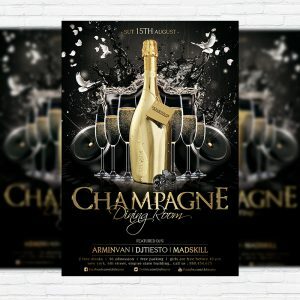 This is a modern, stylish, black flyer and just be used for a Annual Party or Birthday Night or Champagne Night etc.